As a Team Leader you play a key role in the day to day management of the home. You will provide support and supervision to the team of support staff, be key to managing the rota and ensuring staff are fully trained, and provide on the job coaching, feedback, and act as a role model. You will be working in one of our supported living homes for people with learning disabilities and complex health needs, so previous experience in this area would be an advantage. Working alongside the Support Manager and staff team your role will be to ensure that the people we support are living the life they want and empowering people to reach their desired goals. This is also a great opportunity for senior carers (HCAs) looking to work in a different setting and with access to a range of training and development opportunities and well as excellent benefit opportunities. You will be a driver, with access to a car, as you will be required to take part in the out of hours on-call rota and travel for training. 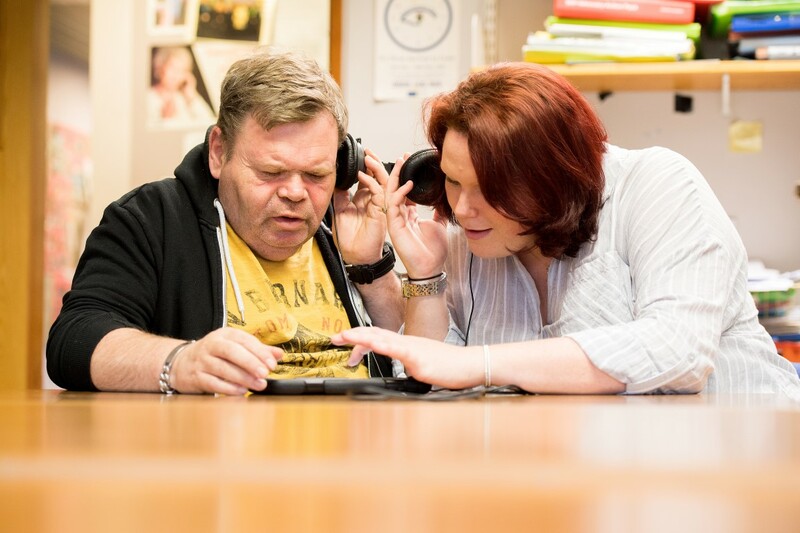 MEET AFFINITY TRUST We have been supporting people with learning disabilities for over 25 years. We support over 1000 people across the UK. 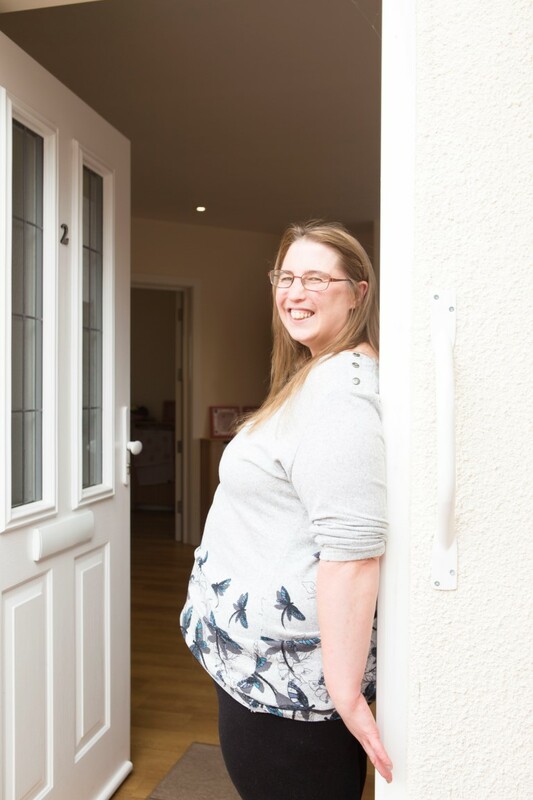 We believe that anyone with a learning disability can be supported to live in their own home in the community. We always talk to people to find out what support they want. Affinity Trust always wants everyone they support to have choices about their lives. More people are choosing us to support them because they like the way we work with them. The people who work for Affinity Trust More than 2,000 people work for Affinity Trust. We train them to give the best support for people. We make sure that the people who work for us keep people we support safe. The people who work for Affinity Trust care a lot about the people they support. Our Mission To enable people with learning disabilities to pursue active and fulfilling lives, gain increased independence and achieve equal rights as citizens Whether helping someone to live in their own home, providing opportunities to make new friends, or supporting people into work, we aim to ensure that those we support can live life to its fullest. We support people with a range of needs, from those who need little support to people who require round-the-clock, specialist support. 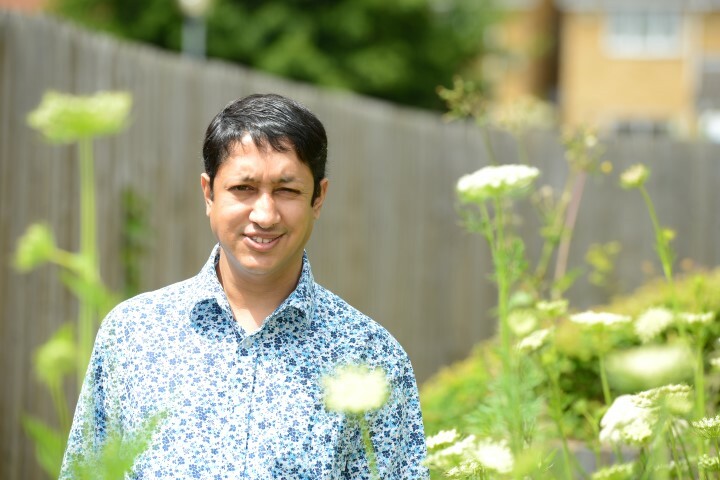 We have a strong track record of supporting those with more complex needs, including people who other organisations have not been able to support appropriately. We are a growing, national charity. 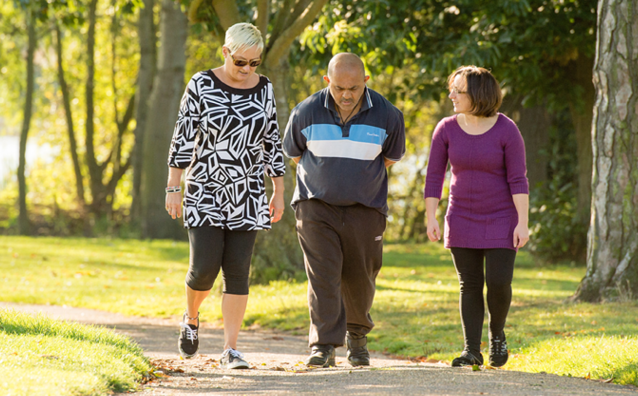 Underpinning our success is our belief that everyone with a learning disability has the right to an active and fulfilling life. Many of the people we support have come from institutional settings. We have worked with them to transform their level of independence and often, as a result, their quality of life. 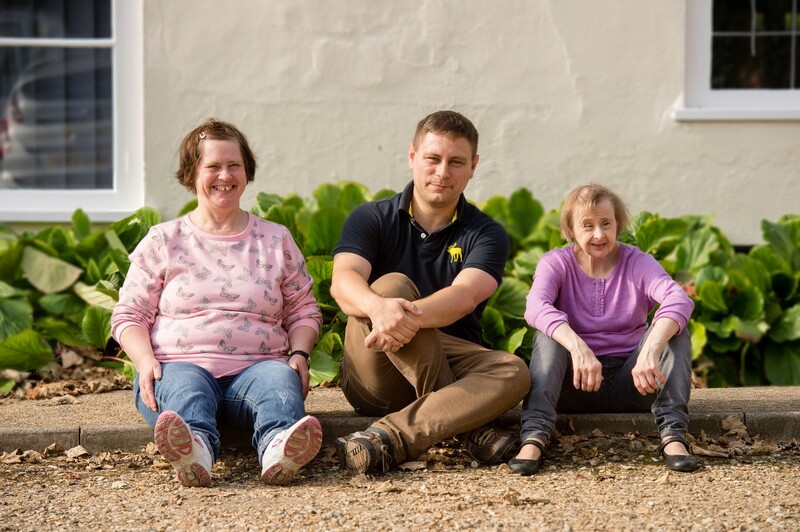 Supported living is our main area of support and we are committed to offering this model to people with learning disabilities in preference to residential care homes.